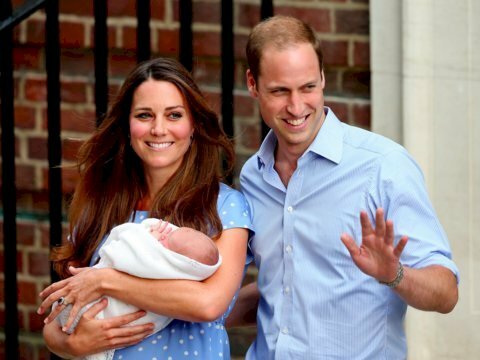 Prince William, Duke of Cambridge is said to be next in line as the future king of England. He has a devout wife and adorable children and lives in a glorious palace in London. However, things are not as marvelous as they may seem. 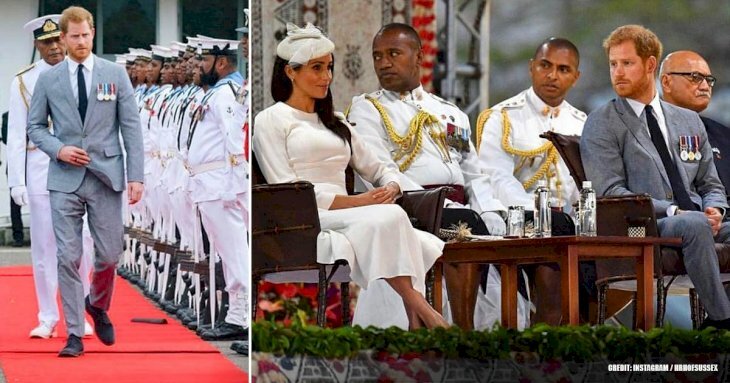 The life of a Royal is certainly one not for the faint of heart, and there are daily duties and requirements from both the monarchy and the public. This is a life we could only dream of. 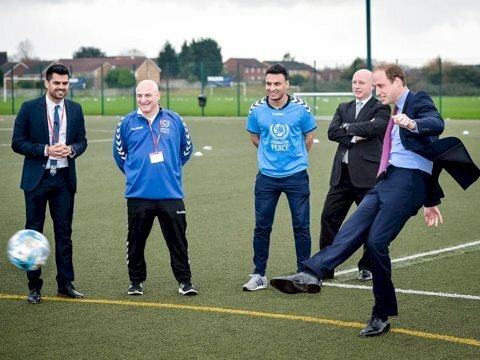 We take a look at a few of these things that William is apparently not allowed to do. 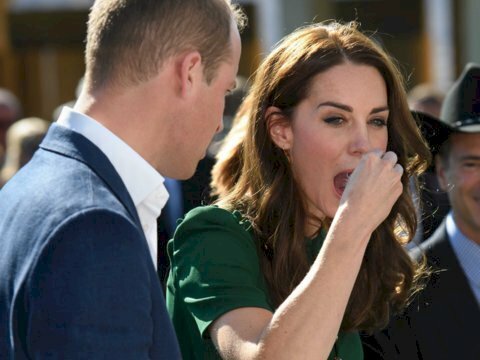 When it comes to displaying affection publically, including holding hands, this is a massive no-no for royals, which include William and his wife Catherine, the Duchess of Cambridge. On the other hand, Prince Harry seems to have ignored this rule and shown affection with his new wife, Meghan Markle. 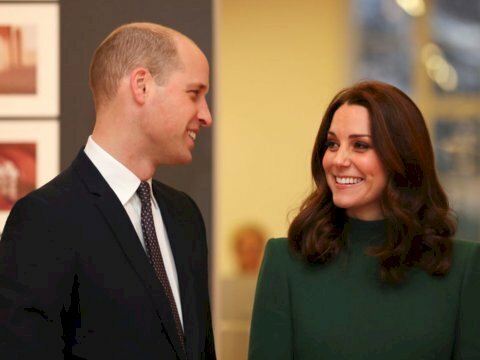 William and Kate do, however, share the occasional smile. Being a member of the royal family require specific stringent rules. Harry, however, seems to be exempt from this strict rule because he is not next in line to the throne, so has more freedom when it comes to these laws. It must be rather difficult to abide by this law when you are clearly in love with your partner. 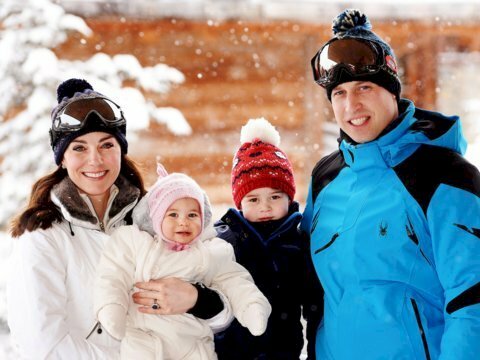 Although family vacations are not limitless, the Queen inevitably runs a tight ship. This includes setting a travel budget for the whole family, which means that William must plan everything within those bounds when he wants to go on holiday. This seems rather reasonable, and we can certainly understand this rule. When it comes to the Royals, the Queen's opinion definitely matters. Certain royal descendants are required to get the approval of the Queen before introducing marriage to their chosen partners, and this includes William. The decree was set in 1772 and is part of the Royal Marriages Act. All Royals must remain politically neutral, and as part of the monarchy, William is not allowed to vote or even speak about his personal opinions in public when it comes to these matters. We can surely understand that any Royal outburst would possibly affect the decision of the people. We are rather curious as to what their personal opinions are on this subject. 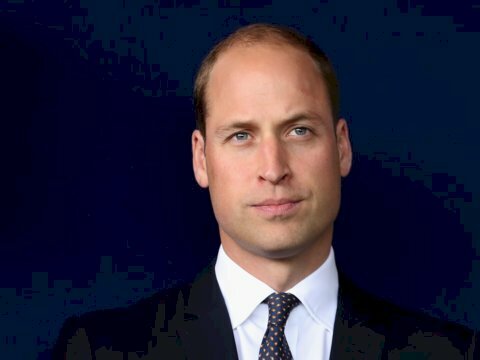 Sadly, Prince William will never have the opportunity to run for office, even if he had the potential to make a great politician, he is merely forbidden to do so. This goes for the rest of the royals as well. So we won't be seeing any monarchy in the office any time soon, and we're curious as to what would happen if he or any member had the opportunity to do so. 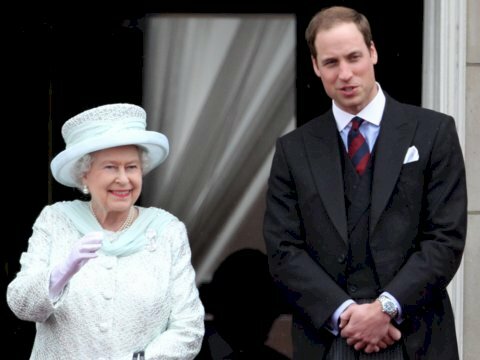 Before William and Kate announced the name of their son George, they had to notify the Queen beforehand. 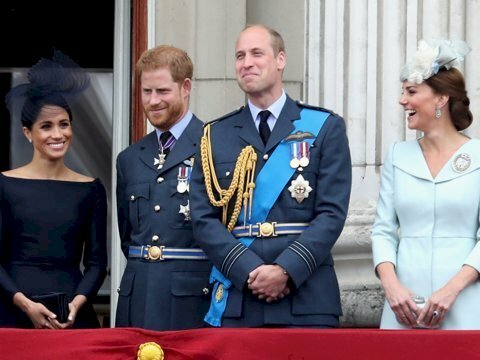 They were, however, allowed to choose the name for their baby on their own, but when it comes to publicly announce the title, the Queen is the first person they must share it with. Being the head of the family certainly has its benefits. 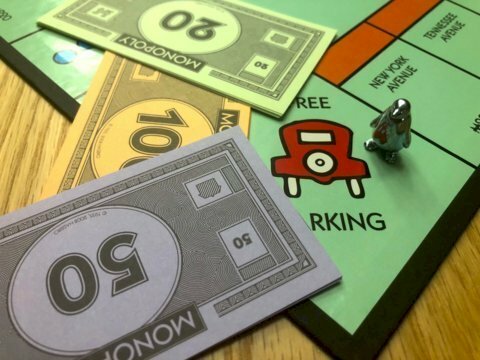 We all know how competitive Monopoly is, and this is the main reason why the Royals are not allowed to play this game. This rule was implemented to avoid any unnecessary conflict between the family, especially when it comes to sports or competition of any sort. They prefer keeping everyone on a neutral level. We don't blame them though, because this game drags on forever! When it comes to selfies, these are not strictly banned, but they are highly discouraged for safety and timeliness reasons. Autographs apply here as well, and it is safe to assume that when asking William for either of these, you'll be politely declined. So, if you ever bump into him on a football field or out in the street, simply greet and walk on. The only thing you'll have to be satisfied with is a snapshot from afar. 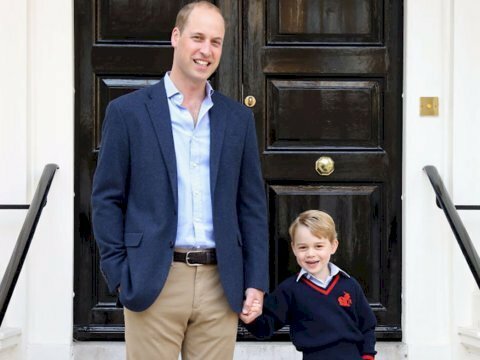 Whenever we see William, he is always smartly dressed. 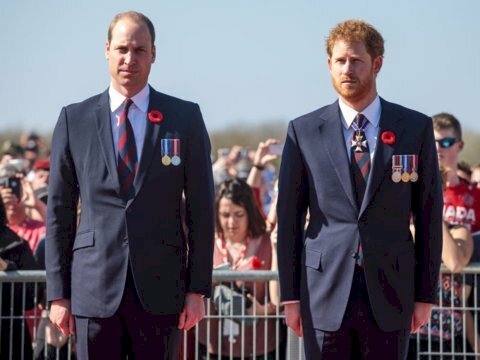 Casual wear for the male members of the royal family are generally blazers, collared shirts, and chinos, according to BBC. So, you'll never see them lounging around in cargo shorts or muscle shirts anytime soon. 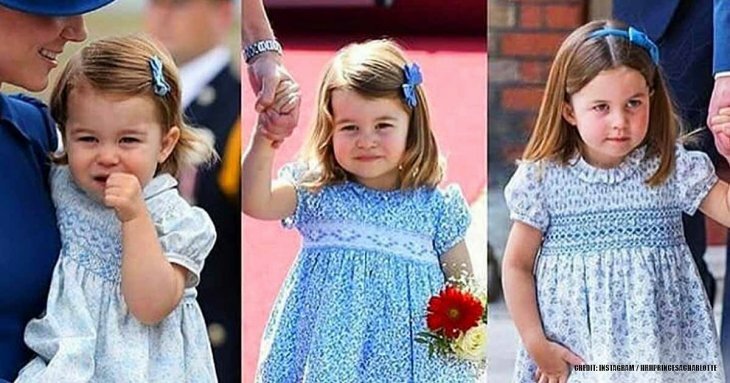 These family members have a certain etiquette to uphold and are the face of the monarchy, so it calls for a proper dress code. This is considered a risky dish, so to prevent food poisoning, the Royals are banned from eating it. However, according to a source, this is not really a "hard and fast rule", and there are occasions when the family get to treat themselves from time to time. Could you imagine what disastrous things would happen should they fall ill at an event or benefit? That would be one embarrassing headliner in the news the next morning. What did you think about these rules? Did you know how strict the life of a Royal can be? Could you imagine living with such outrageous laws? Share your thoughts with us in the comments section below. Remember to show your friends and family and keep up-to-date with us for more exciting and interesting facts about the royal family.